Home Posts Tagged "Lloyd Irvin Team"
A list of the main black belts under the Lloyd Irvin team can now be found under this section. 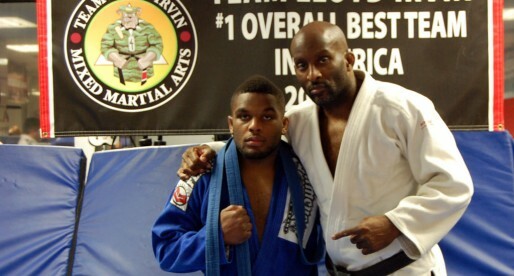 lloyd Irvin is a famous jiu jitsu black belt that has one of the strongest teams BJJ in the United States. 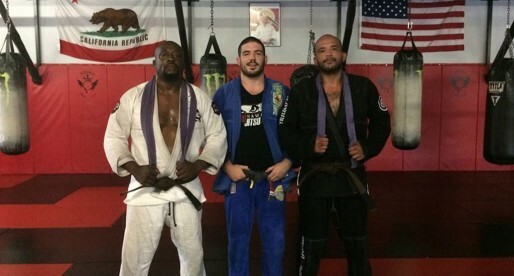 Mahamed Aly is a Brazilian jiu jitsu black belt under Lloyd Irvin, and a former student of Everaldo Penco as well as Antônio Rogério & Antônio Rodrigo Nogueira. 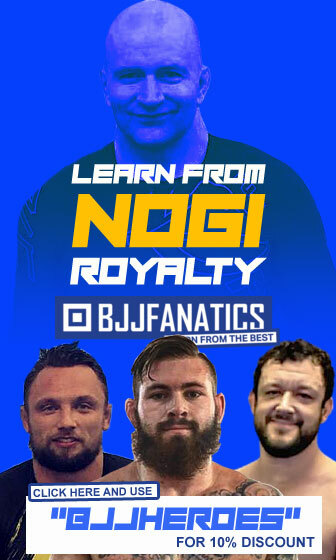 Aly made a name for himself in the lower belt divisions of the sport, particularly in the brown belt category where he conquered important titles such as IBJJF World Champion, European Open Champion, as well as Pan American (No Gi) and American National Champion. 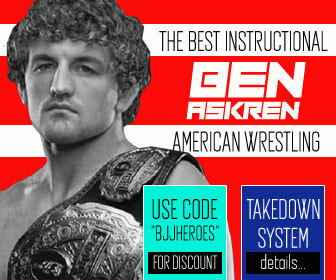 DJ Jackson, is one of Team Lloyd Irvin’s most accomplished grapplers and an important figure in jiu jitsu’s middleweight division, having won the IBJJF world championship in every belt on his way to earning his black belt, a promotion he achieved on July 2012. 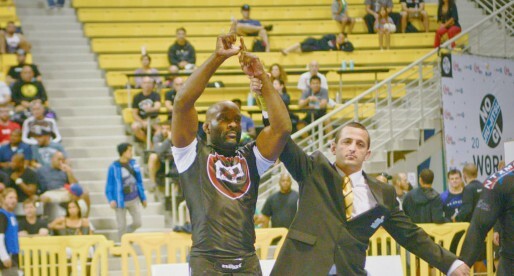 Originally a wrestler, DJ Jackson became part of Lloyd Irvin’s jiu jitsu team on his off season, and picked up a series of wins from the start, relegating wrestling to the background to focus on BJJ competition. 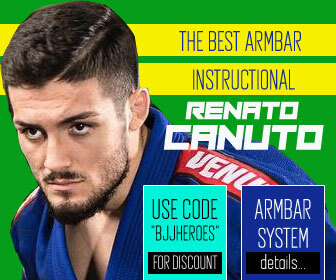 James Harbison (often called “Jim” or “Jimmy” Harbison) is a Brazilian Jiu Jitsu black belt under Master Lloyd Irvin who gained notoriety in the grappling circuit after he won the 3 major tournaments in the IBJJF circuit in the brown belt division (European Open, Pan American & Mundial) in 2011. 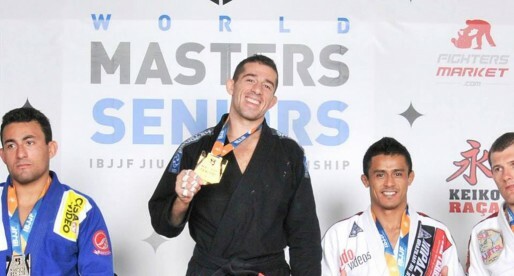 Since achieving such an impressive landmark, Harbison has been awarded his black belt and is an avid presence in the main Jiu Jitsu tournaments. 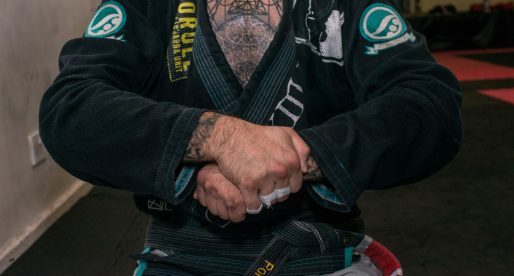 Master Lloyd Irvin is a Brazilian Jiu Jitsu black belt under Leo Dalla and one of the most important and successful American born BJJ instructor in the world, having developed high end talent such as Mike Fowler, JT Torres, James Harbison and many others. One of the biggest talents in the lightweight division (leve) today, JT Torres had been winning tournaments in the lower belts divisions long before he made it to the big scene. A strong competitor in both the Gi and the Nogi tournaments “The Spiderman” has been hinted by many BJJ experts to be the next “big thing”.